Lately it seems like you see and hear about CBD products just about everywhere you look. Originally it was just at the dispensary and CBD was mysterious and unknown. 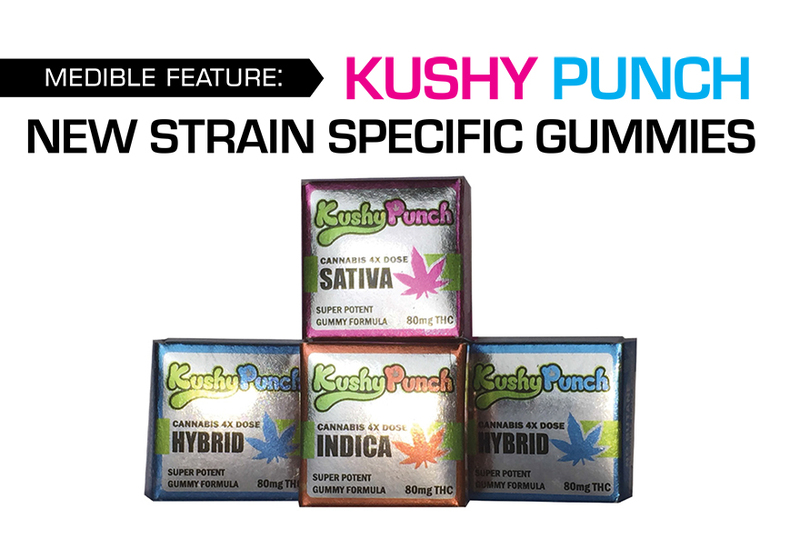 Budtenders would explain that it was the non-psychoactive cousin of THC and that it sometimes came from hemp but they didn’t always know too much else. 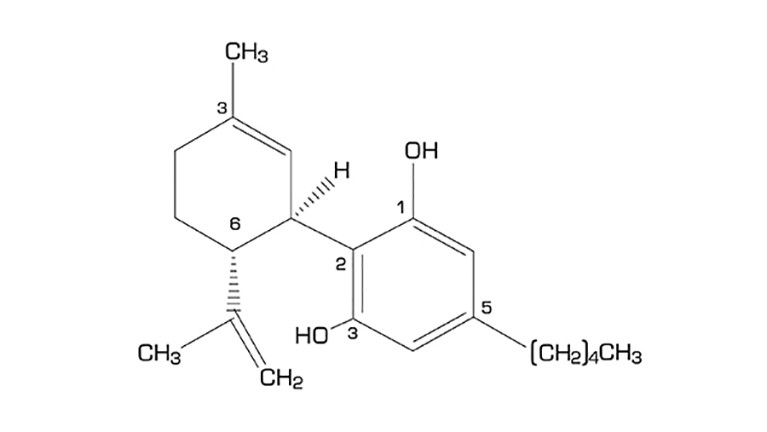 As the years went by we learned more and more about Cannabidiol and what the benefits were. It also started showing up in new and unexpected locations, like the gym, health food stores, liquor stores, on Doctor Oz, and even at the local sensory deprivation tank floatation lab. CBD seemed like it was not only everywhere but also available in most every form and for a variety of reasons. 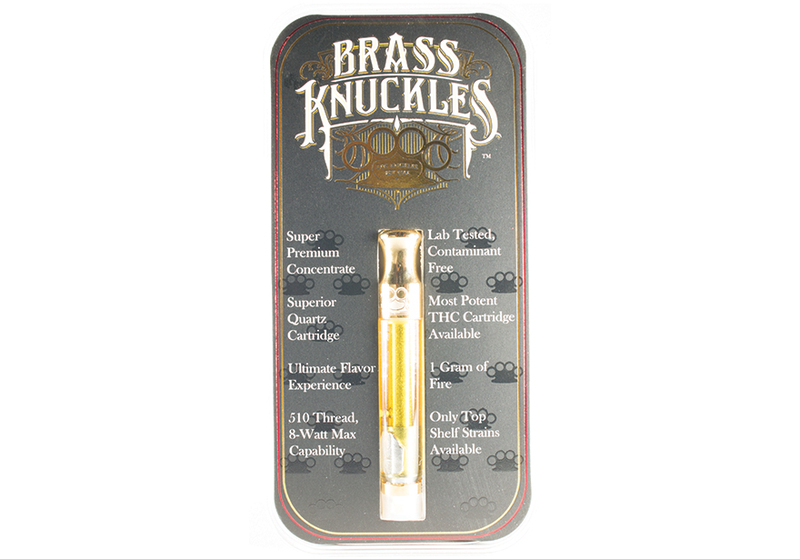 You could eat it, drink it, smoke or vape it and use it as a topical. It comes as a powder, an oil, or in pill form. And it evens comes specially packaged for pets. Unfortunately the American Veterinary Medical Association (AVMA) still can’t officially endorse the use of CBD so you won’t see pet products containing cannabidiol at the vet’s office anytime soon, but a great many are available online. One of the most popular brands on the market right now is MediPets. They have the largest collection of available pet products and are capable of shipping anywhere in the United States. 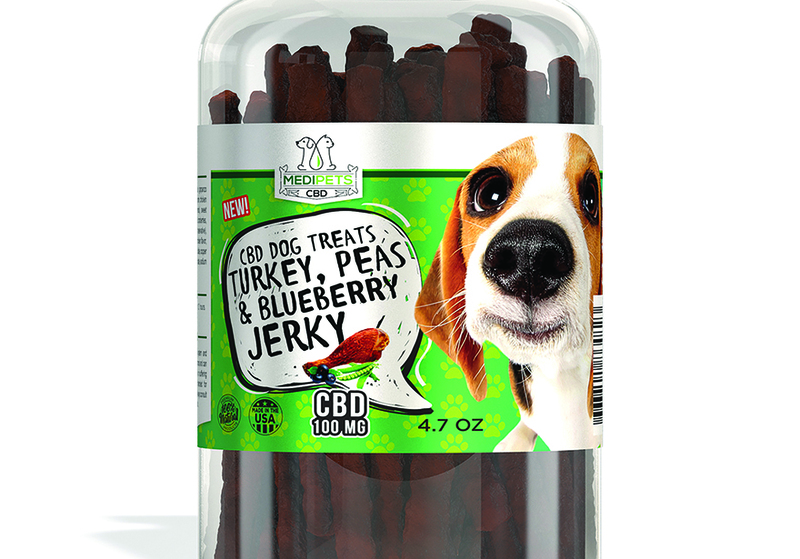 CBD-infused pet items, such as CBD oil, CBD pet treats, and CBD pet sprays are quickly becoming an in-demand target sector of the nearly $72 billion global pet product market favored by consumers who care about the health and wellness of their dogs and cats. MediPets CBD, the award-winning industry leader in all things pet CBD-related recently put their wares on display at the Global Pet Expo in Orlando, Florida, showing both retailers and consumers the diversity and versatility of their product lines. 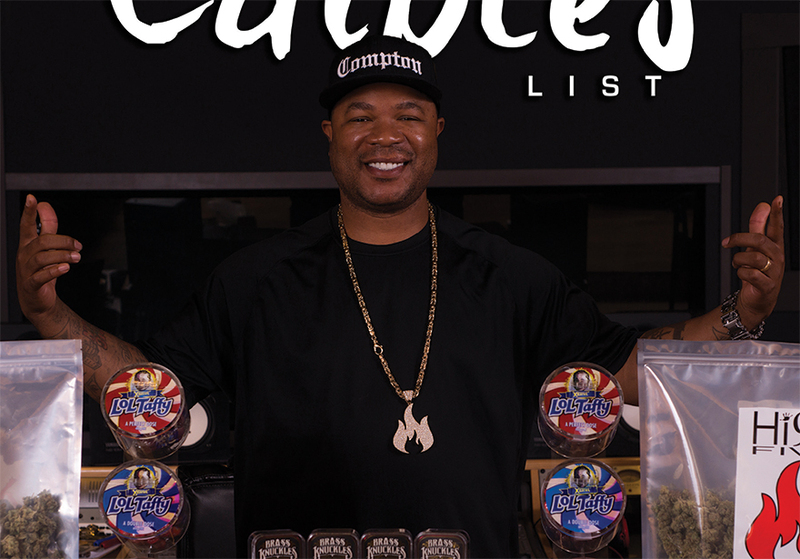 The company showcased a wide array of products, from CBD-infused pet treats for both cats and dogs, to soothing CBD pet sprays which help pets of all ages relieve a variety of ailments from inflammation to anxiety. Organized by the American Pet Products Association (APPA) and the Pet Industry Distributors Association (PIDA), the Global Pet Expo is the industry’s largest trade show of its kind, and it gave MediPets a unique opportunity to put on display its breadth of CBD-infused pet products for retailers across the globe. Along with offering cats and dogs a simple way to enhance their endocannabinoid systems with all-natural hemp-derived CBD, MediPets CBD also gives merchants and retailers an alternative entry point into the CBD market. According to a number of experts, the CBD market alone is expected to reach $22 billion within the next five years, while the pet industry itself is already worth more than three times that amount. The marriage of both sectors gives retailers a unique entrepreneurial opportunity to grow their businesses not seen since the boom days of the internet. MediPets CBD offers a broad swath of products that give cats and dogs a needed boost to their endocannabinoid systems to help them feel younger and healthier. Some of the company’s top products include, CBD Oil for Pets – MediPets offers 15 varieties of CBD oil for cats and dogs ranging from 25 mg up to 350 mg, depending on the size of the animal. Each bottle is specially formulated for small, medium, or large dogs, or cats as well, guaranteeing that no matter the pet, they’ll receive the perfect dose of CBD just for them. 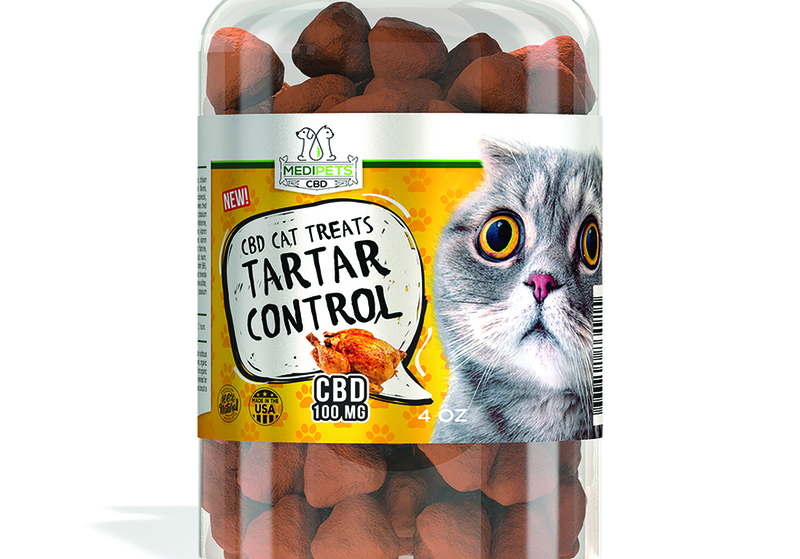 They also have CBD Pet Treats – With two delicious flavors for cats — Tartar Control and Purrs & Puffs — and over 20 mouth-watering flavors for dogs that include favorites such as Beef Kabobs and Chicken Meatballs, pet owners are bound to find a CBD-infused treat to please their furry friends. 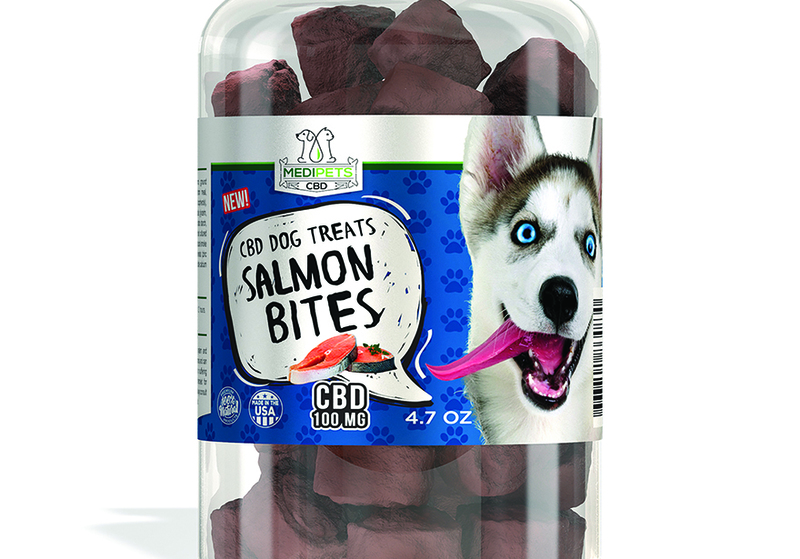 Each treat has 7 mg of CBD per treat, helping humans to accurately dose their pets with just the right amount of CBD. 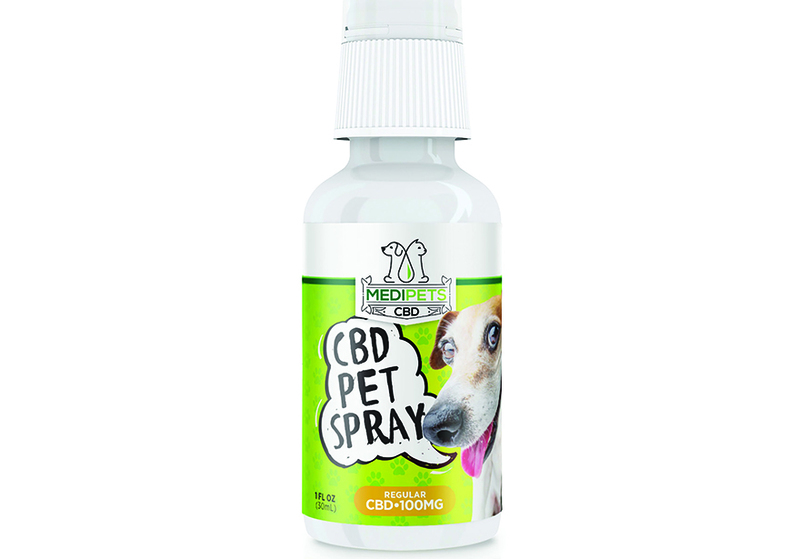 Another popular product is the CBD Pet Spray – The ultimate way to give a cat or dog CBD, especially for those fussy pets, CBD pet spray is a simple spray bottle of CBD. One or two “spritzes” in a pet’s mouth and they are good to go. Each MediPets label comes with a QR code, so customers can research the product for themselves. 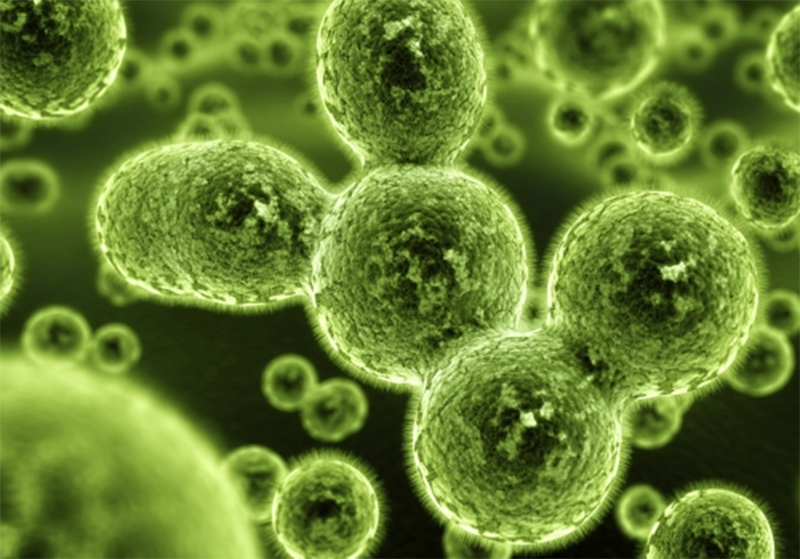 To produce their CBD, MediPets performs supercritical CO2 extraction, retaining the naturally occurring beneficial molecules in the hemp plant. 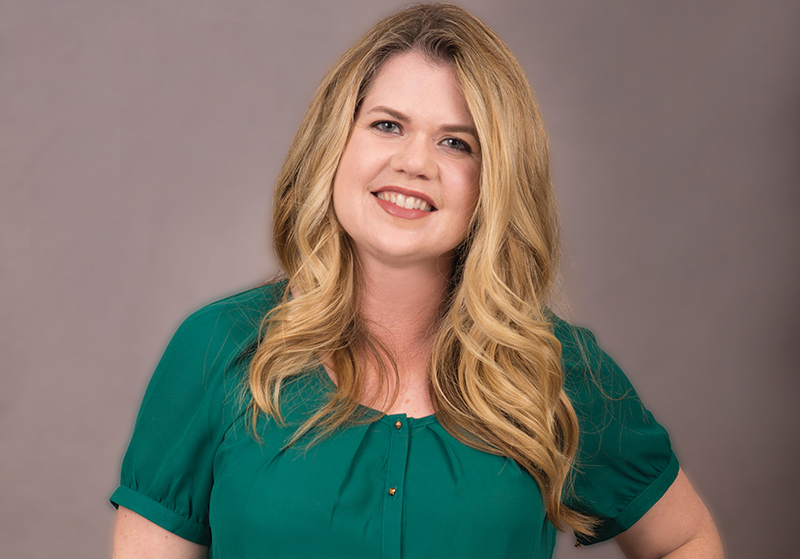 The company also understands that it’s important to know what one puts in their pet’s body, and that’s why they adhere to a policy of openness and transparency. MediPets CBD is part of the Diamond CBD family of products. 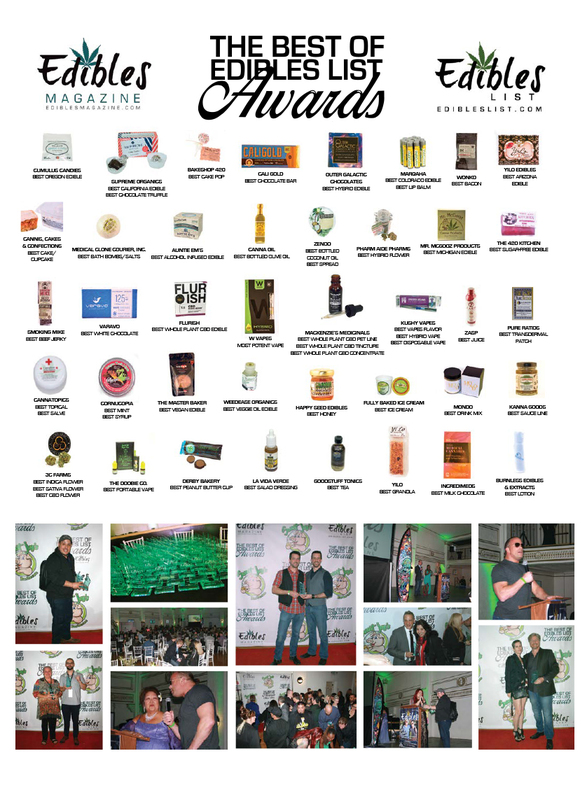 Wholesalers and distributors can register online at www.diamondcbd.com, or call (305) 615-1194 to immediately receive access to exclusive pricing and start earning profits from Diamond CBD’s entire catalog of products. Diamond CBD products have some of the best prices in the industry today, with savings passed on directly to the store. Products ship to over 10,000 retail locations in all 50 states, as well as internationally. MediPets CBD products have not only wowed audiences at events like the Global Pet Expo, but they have drawn critical praise as well. 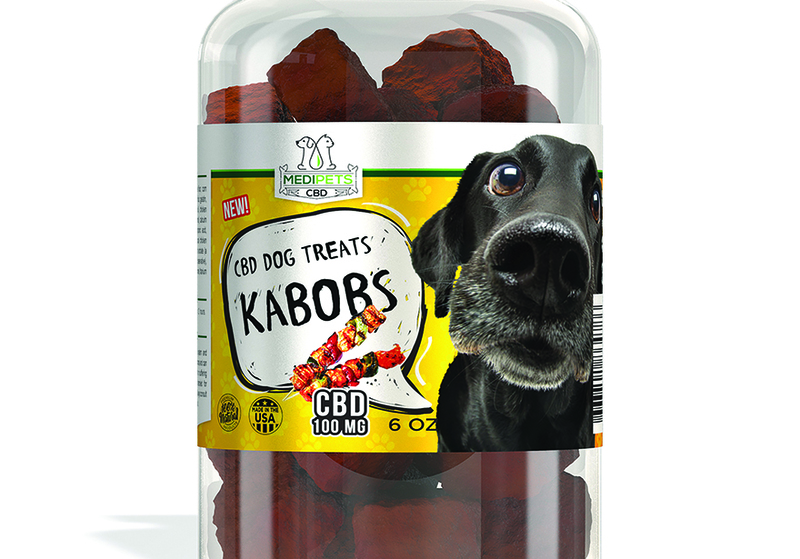 Their CBD Dog Treats won a 2018 Pet Business Industry Recognition Award from Pet Business Magazine, making them a top brand for consumers and retailers alike. More importantly, however, because MediPets CBD is made with all-natural 100 percent industrial hemp, they are a top brand for cats and dogs, helping them to live fuller, healthier lives. With MediPets CBD, furry friends both large and small can strengthen their endocannabinoid systems, alleviate anxiety, end the pain associated with inflammation, and so much more.